Nothing outperforms a NightSnipe! Quality, Performance, Innovation, Warranty and Customer Service! Get your NS750 / ATN 4K Pro Combo today! NEW! NightSnipe NS750 Extreme Hunting Light & Infrared Illuminator by Predator Hunter Outdoors! All new for 2019! 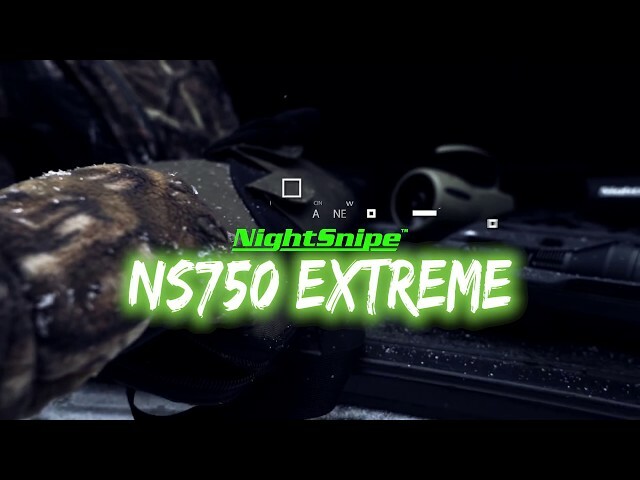 The NightSnipe NS750 Extreme by Predator Hunter Outdoors / Predator Thermal Optics! Cord free dimmer dial tailcap and your option of a coiled dimmer SLIDE or DIAL switch makes the new NS750 Extreme loaded with options to suit your needs! Available in an all new designed extreme capacity RED led, the NS750 is capable of illumination at distances of 750+ yards. Also available in 850 or 940nm American made CREE Infrared LED, the NS750 is capable of illuminating at distances of 1000+ yards with your night vision scope! The new NS750 is capable of interchanging RED, GREEN, WHITE or Infrared (IR) leds in a matter of 10 seconds! Extremely versatile and ready for the most demanding predator hunters! Lighter, brigher, designed and engineerd in the USA with an industry leading warranty! The all new NS750 Extreme is the top hunting light available in the industry today! 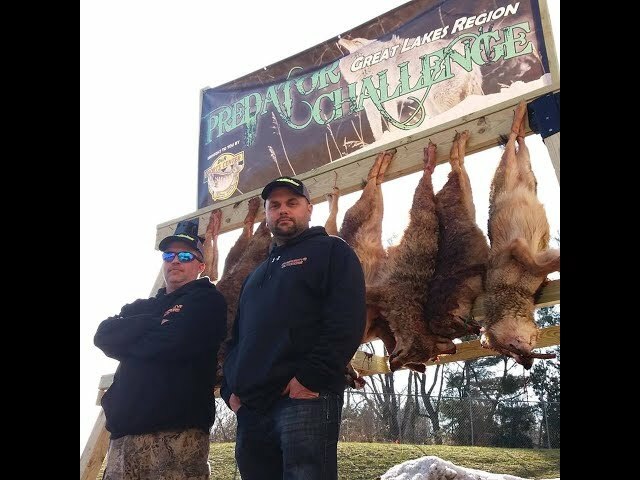 Overdrive Outdoors Kevin Rought and Jeremy Kennedy win the Great Lakes Predator Challenge with a heck of a weekend!! 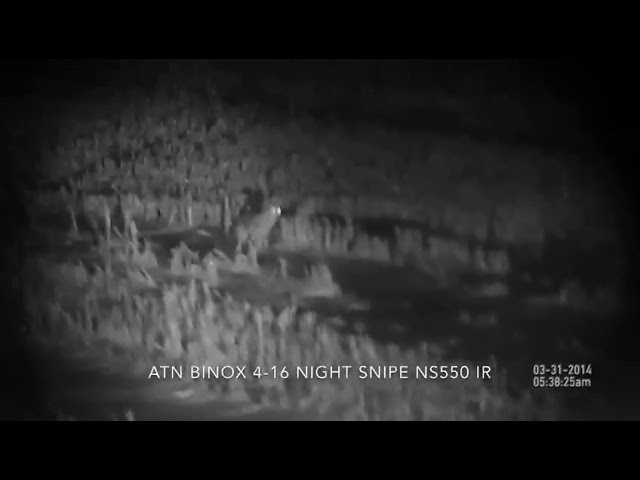 NightSnipe Hunting Lights IR Illuminators and ATN night vision worked great together to help these guys make it happen! 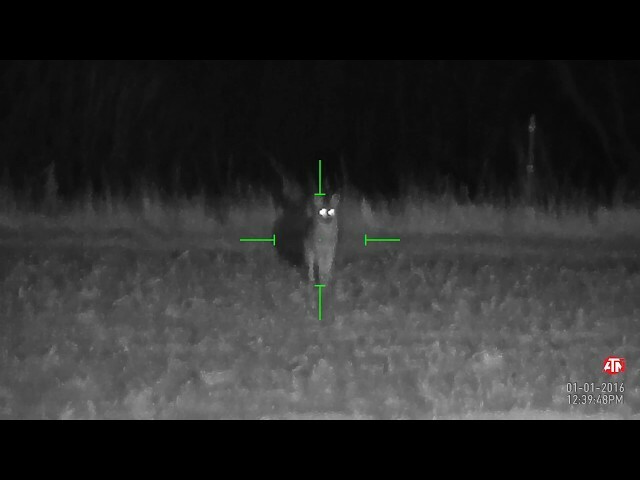 For all your Night Vision, Thermal, Night Snipe IR Illuminators and Hunting Lights call us today for special pricing that can't be beat!! 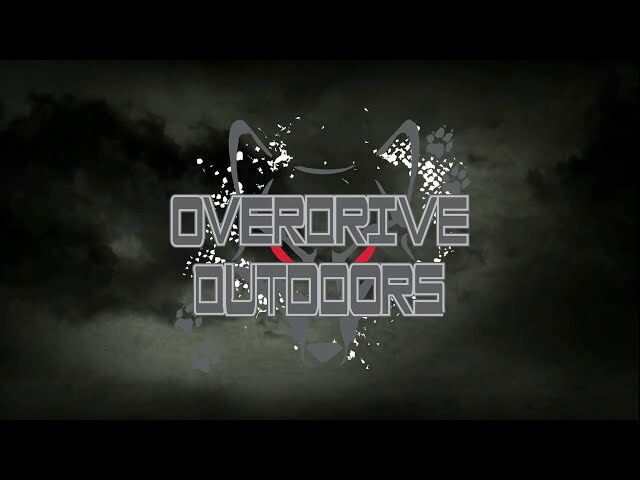 Awesome compilation of Night vision from the guys at Overdrive Outdoors. 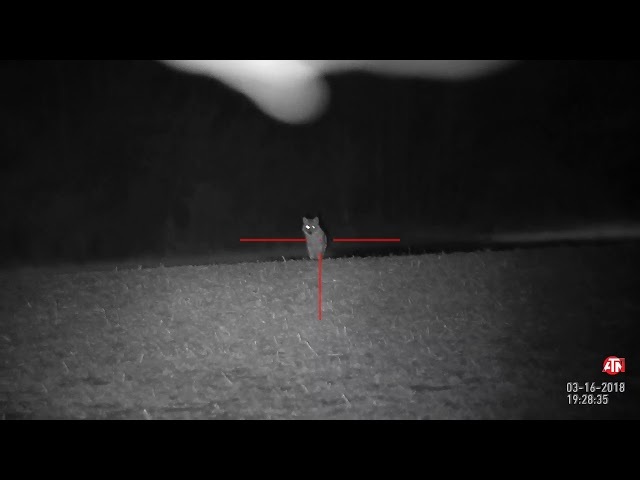 NightSnipe HUnting Lights IR Illuminators and night vision. 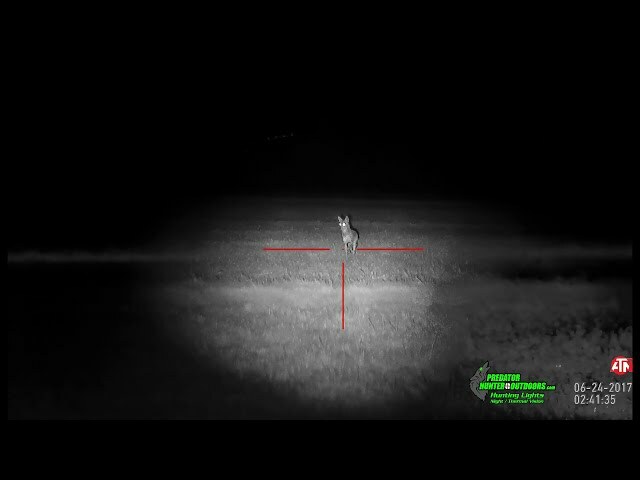 Tripple the distance of your current bight vision scope with a NightSnipe Hunting Lights IR Illumiantor. For specialty pricing on all thermal, Nightvision and lighting, call us at 855-766-4364. 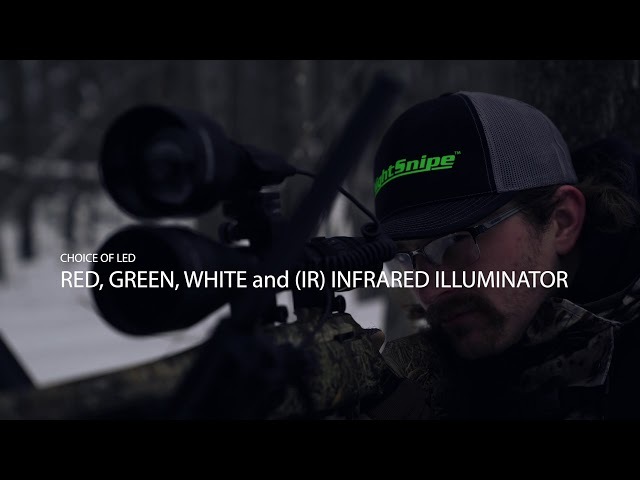 Overdrive Outdoors rockin' the ATN Night vision and NightSnipe Hunting Lights Infrared Illuminators by Predator Hunter Outdoors / Predator Thermal Optics. 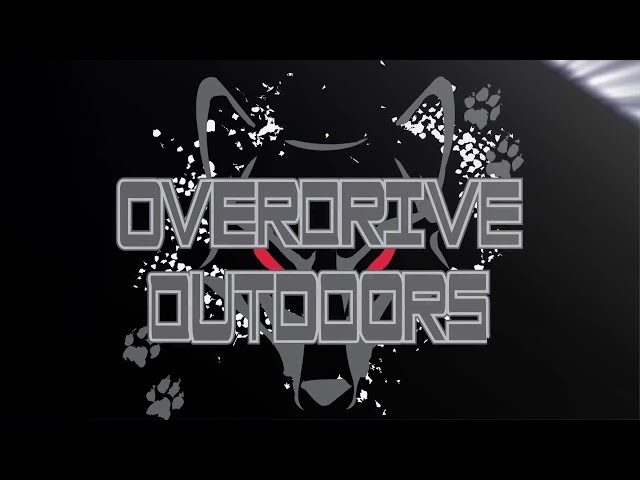 Overdrive Outdoors putting the NightSnipe NS550 IR Illuminator dimmer slide switch to work with the ATN X site II. 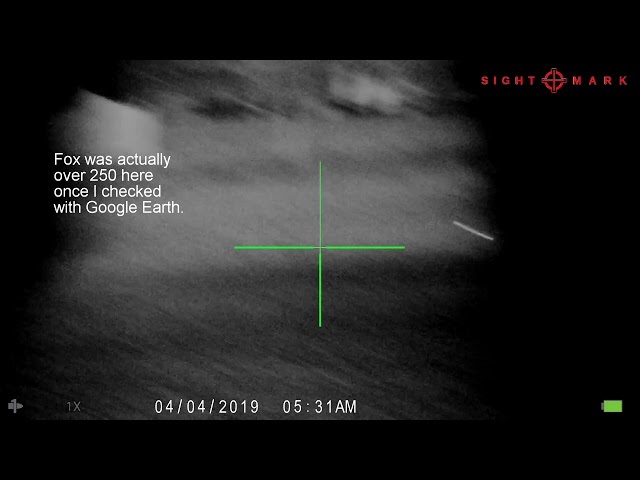 Tripple the distance of your existing Night Vision scope with a NightSnipe Infrared Illuminator by Predator Hunter Outdoors. The guys from Xtreme Predator putting the NightSnipe NS550 IR Illuminator to work on their all NEW PHoton RT's! 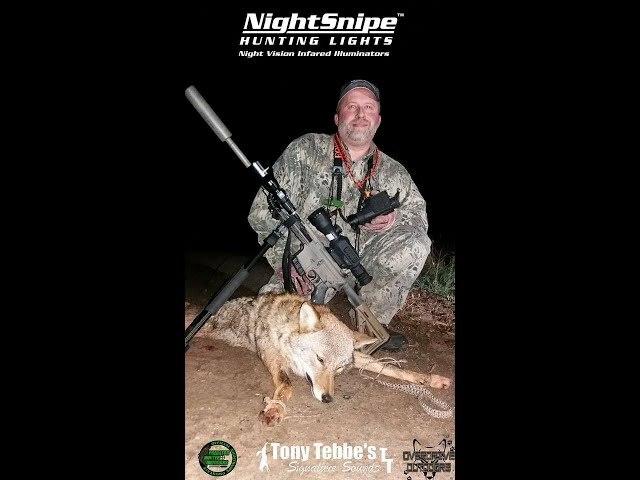 Tripple the distance of your stock atn Night ision with a NightSnipe NS350 IR KIt today!